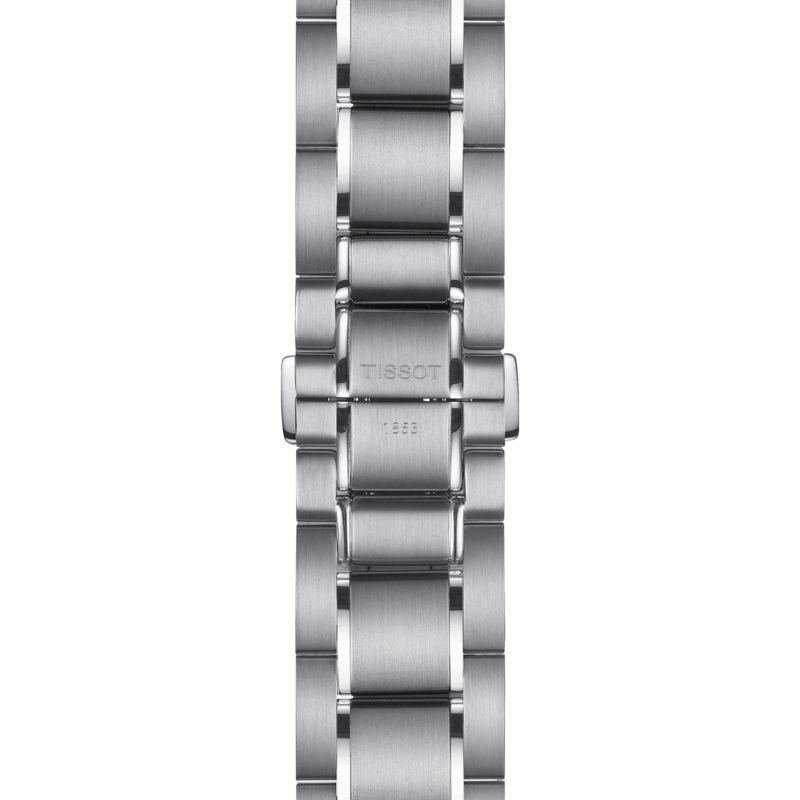 Tissot PRS 516 series takes time to reflect on its 1960s motorsport-inspired origins. 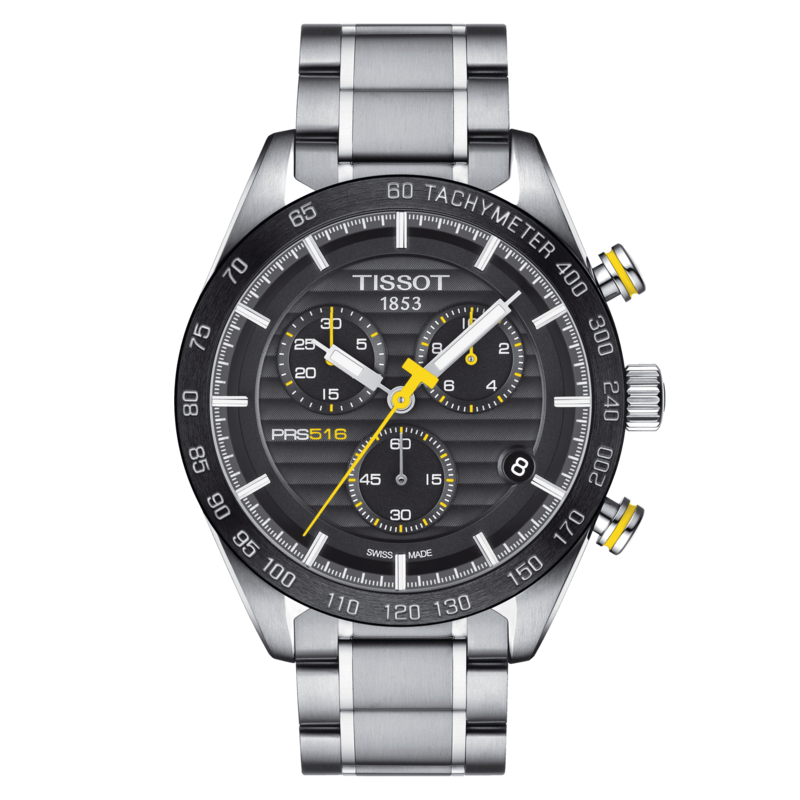 Wearers of the Tissot PRS models are equipped with timepieces integrating the innovations in Swiss watchmaking to complement nostalgic design elements from the racetrack. On some of these models, the movement can be seen in action through the distinctive case back shaped like the steering wheel of a pioneering sports car.